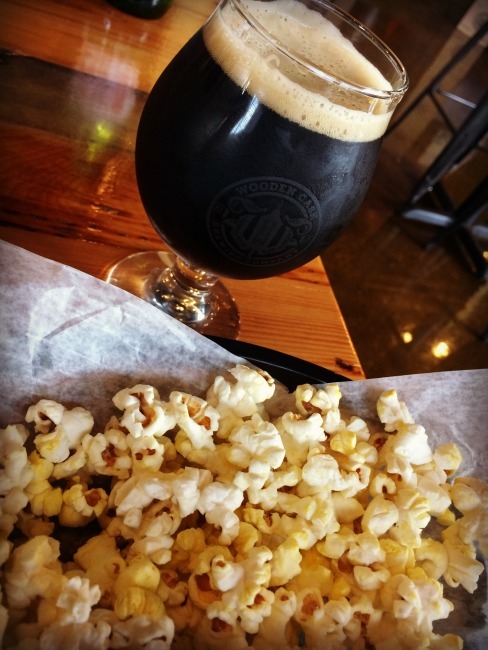 We have found another fantastic brewery to love, the Wooden Cask Brewing Company on York Street in Newport. 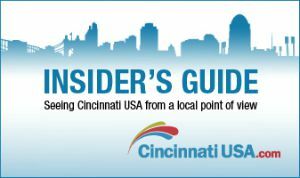 Northern Kentucky is starting to catch up with Cincinnati in terms of craft beer and local breweries. Just a year ago our options were limited on the south side of the Ohio River. Now more craft breweries are popping up in Northern Kentucky and making quite a name for themselves. 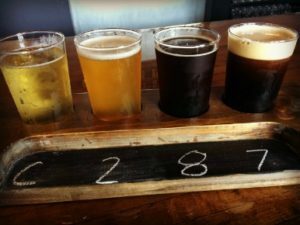 The Wooden Cask Brewing Company is no exception – this place is awesome and I think we will be spending lots of time there. The beers we tried were all really great brews, my favorite being “Corruption”. If you are not sure which beer to try then get a flight of beers. 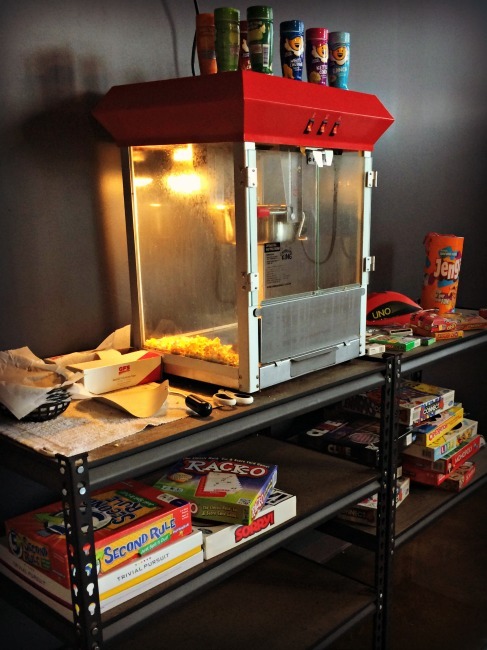 And if you are hungry when you visit Wooden Cask you can order food to be delivered from a nearby restaurant and snack on popcorn provided by the brewery. 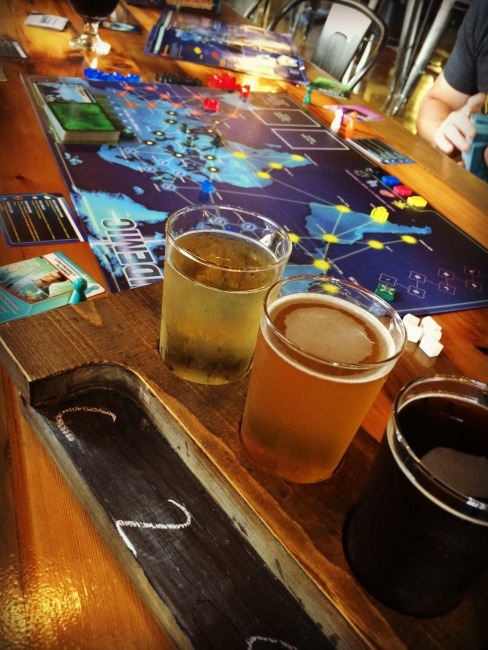 It is a family friendly brewery, with lots of space and board games to borrow. 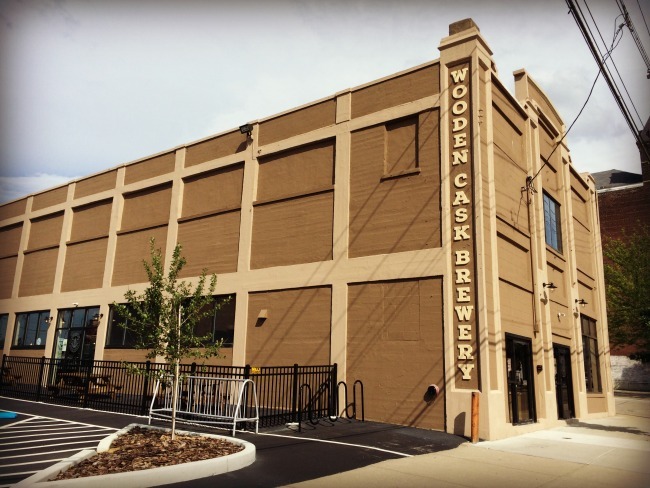 The Wooden Cask Brewing Company is located in a building that used to house a Taxi Cab company and before that a Bowling Alley as well as a Night Club. 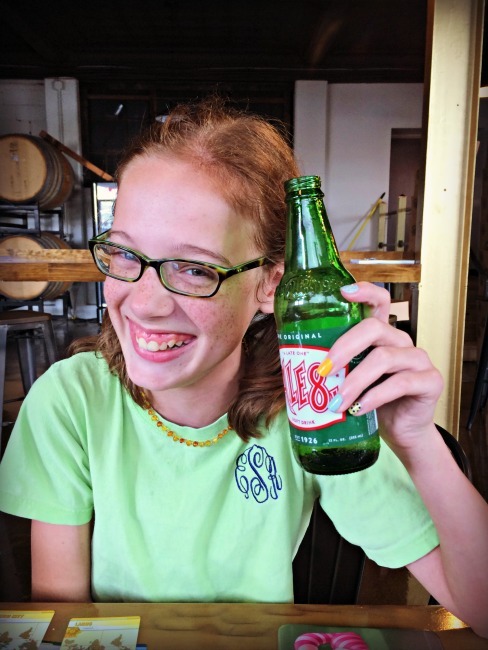 The owners created the brewery with love and care and a respect for the building’s history. 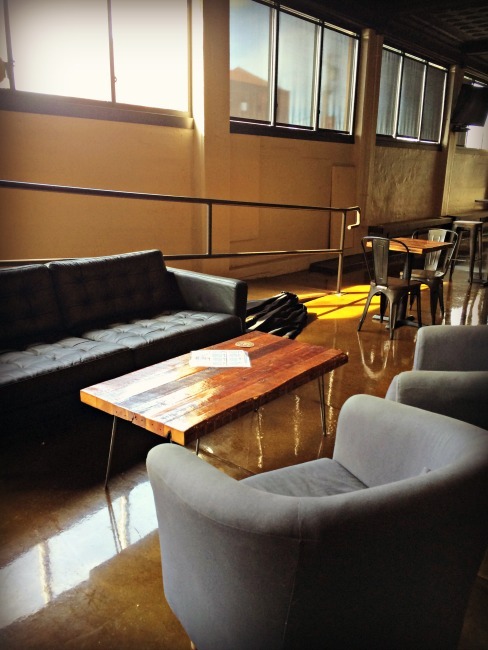 When rehabbing the space for the brewery they used re-purposed materials found in the building to make furniture, like the wood from the old bowling owl made into a bar. 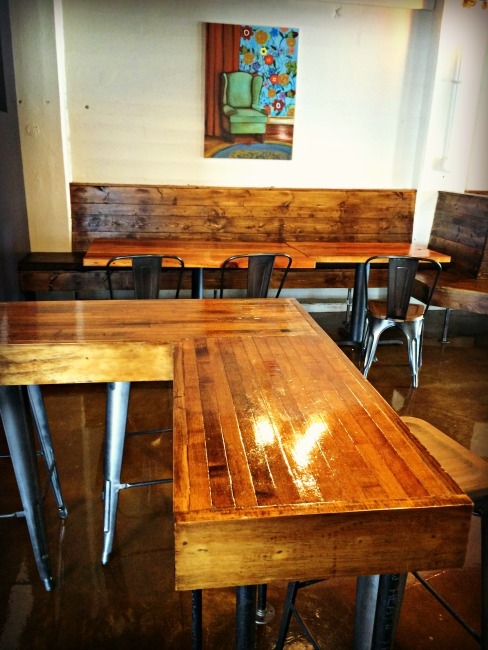 And on some of the tables they filled in holes with barley from the brewery. 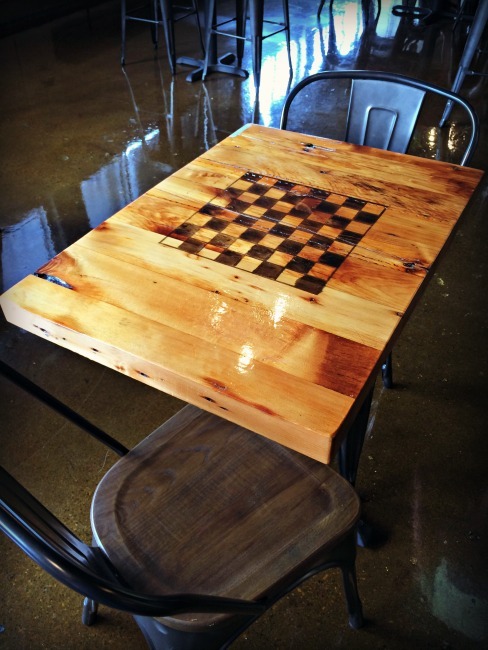 The furniture is so cool in this brewery, from the comfy couches to the chess board tables. 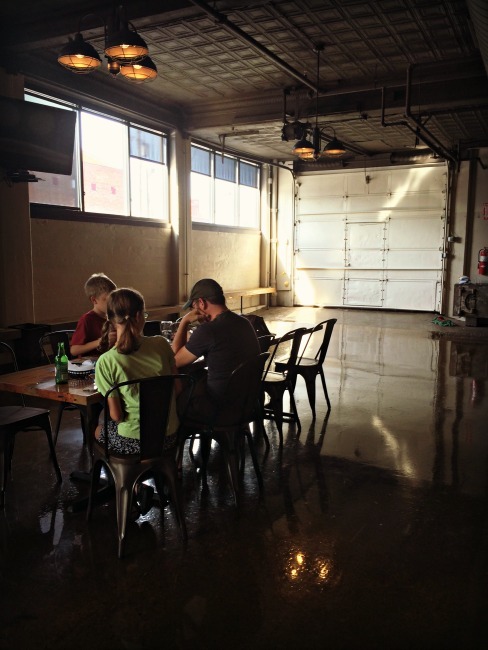 I am totally digging the ambiance, atmosphere and beers at the Wooden Cask and I cannot wait to go back! The only reason I got a picture of the brewery empty is because we were there early on a Sunday afternoon, shortly after I took pictures the place filled up with all kinds of people hanging out. If you love Wooden Cask’s brews you can buy some bottles to take home! 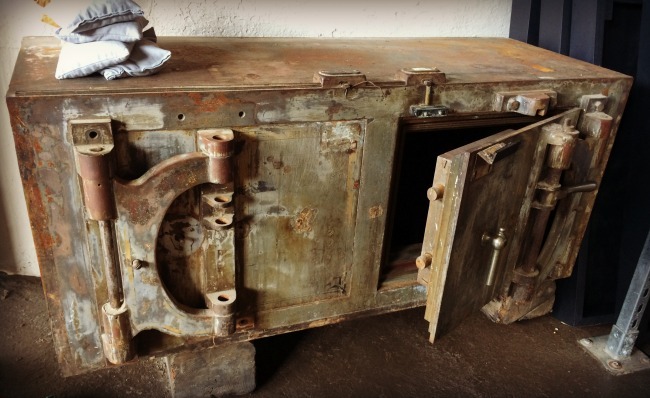 Any guesses as to what’s in the safe?!? If beer is not your thing they also have soft drinks! 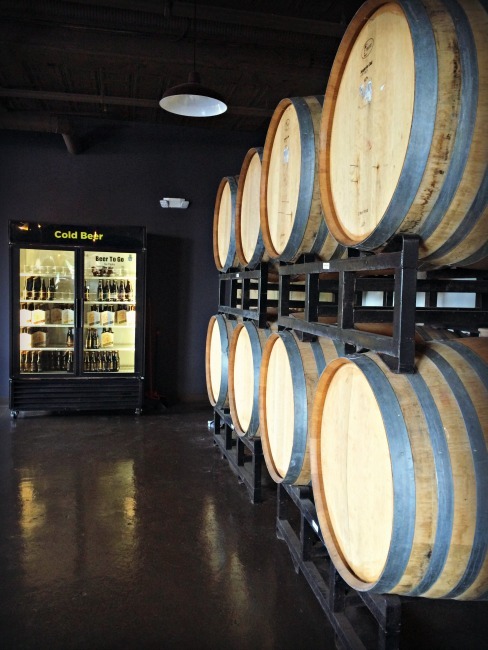 Wooden Cask Brewing Company is located at 629 York Street, Newport. Visit the Wooden Cask Brewing Company website to find out about their hours, brews and more.